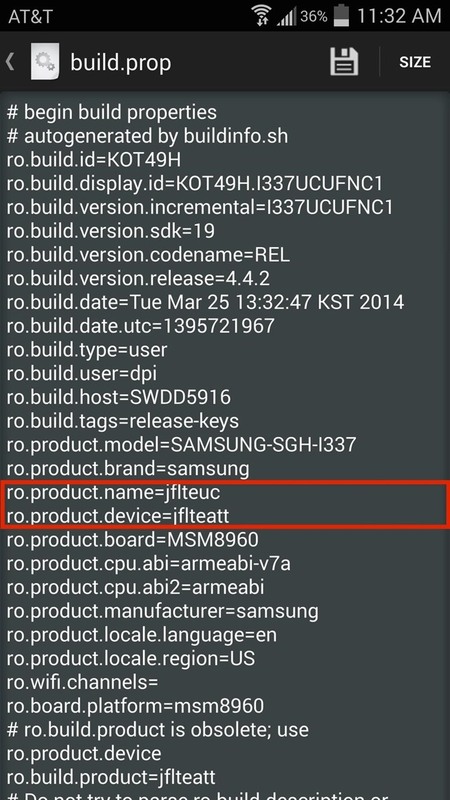 Since the release of the Galaxy S5 back in April, the process of converting older models, like the Galaxy S4, to replicate the look and feel of the newest S-family member was inevitable. Galaxy users didn't want to be left out, and for good reason. The revamped interface of the S5 introduced a new color palette that was a definite improvement from the flat boring colors on older models. 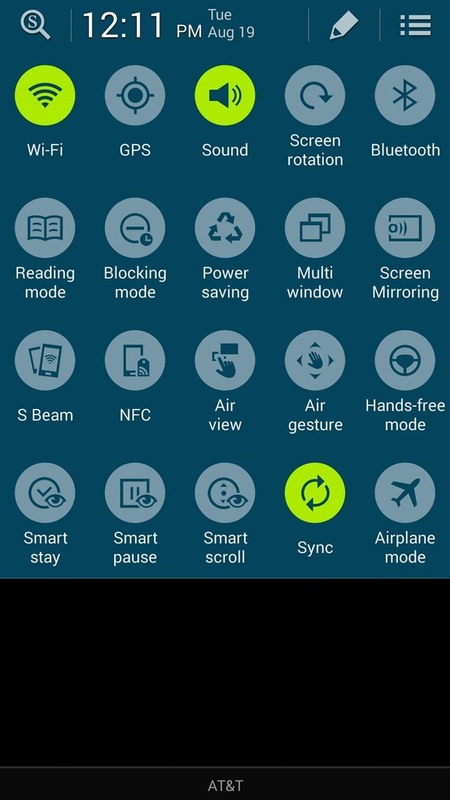 We previously showed you how to get the S5's S Voice app on your S4, but today, thanks to the efforts of developer Daryl Denson, I'll be showing you how to easily swap your S4's notification panel and quick settings with those found on the S5. 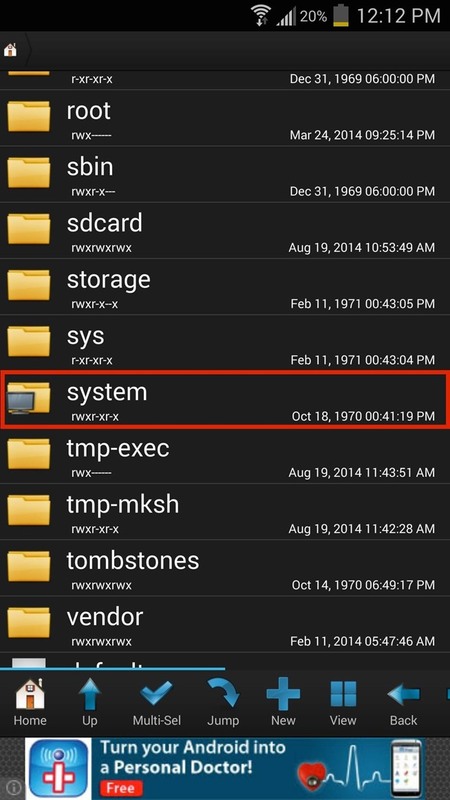 We'll be editing some text within our device's system, so root-level access is required. If you're not yet on-board, head over to our rooting guide to get started—it'll take no more than a few minutes. 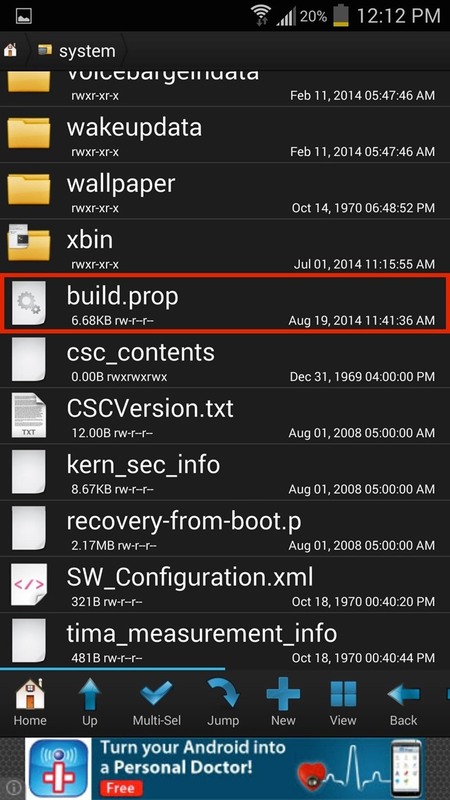 As mentioned in the previous step, we will be navigating through some system files to edit text, so you'll need a root-capable file explorer. 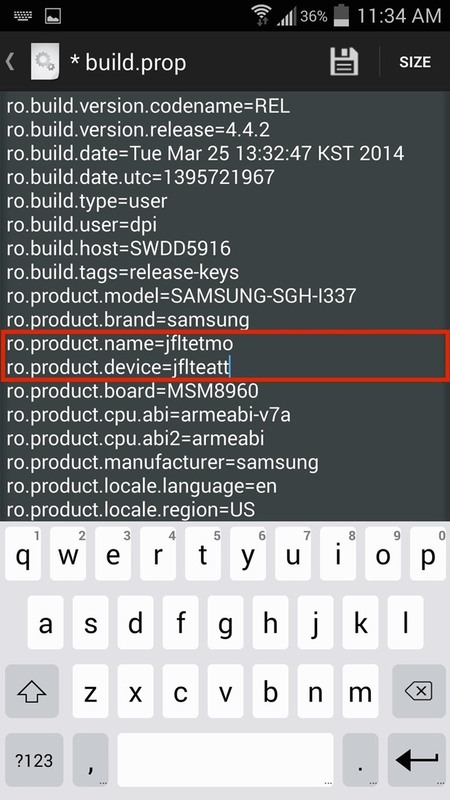 I'll be using Root Browser in this guide, but there are many available in the Google Play Store for you to choose from, like ES File Explorer. 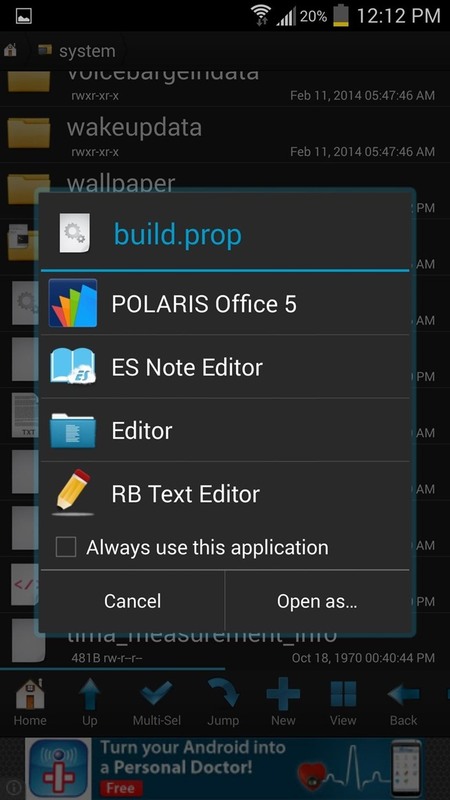 On your rooted GS4, open the file explorer, navigate to system -> build.prop, then open the file to edit. 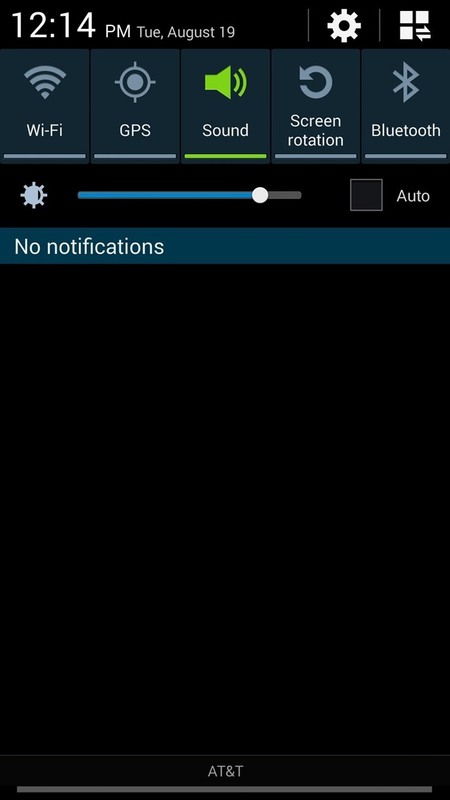 Note: To revert back to the stock GS4 look, the easiest would be to long-press the build.prop file and create a copy. After a reboot, pull down your panel and take a look. 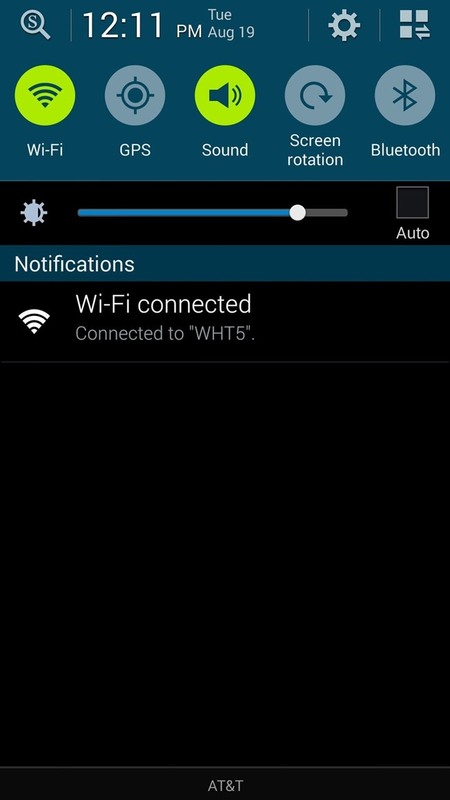 The S5's flat layout and round icons should be present. GS4 Quick Settings. 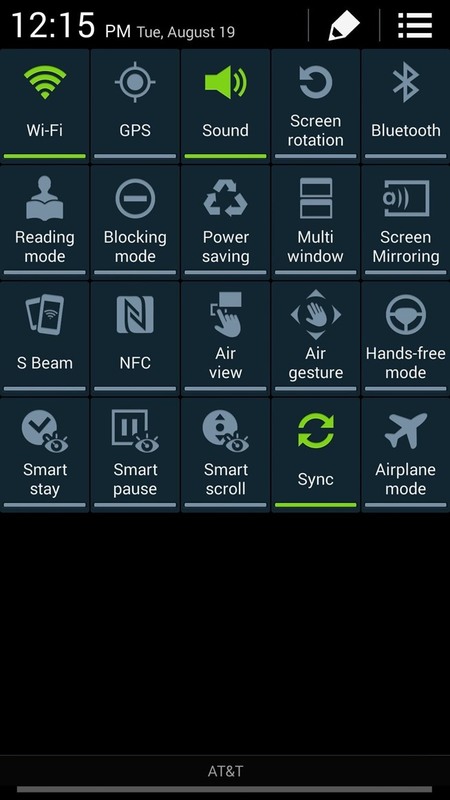 GS5 Quick Settings. Reverting back is easy, as long as you saved the file or remember the initial values, so make sure to keep those. If you like the mod, let us know what you think below in the comments section below, or hit up our Facebook and Twitter feeds.